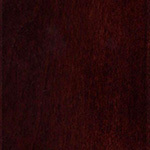 Sale Queen Contemporary Stained Maple Murphy Bed | Top Selling Murphy Beds | Product Category | Shop | Lancaster Handcraft, LLC. 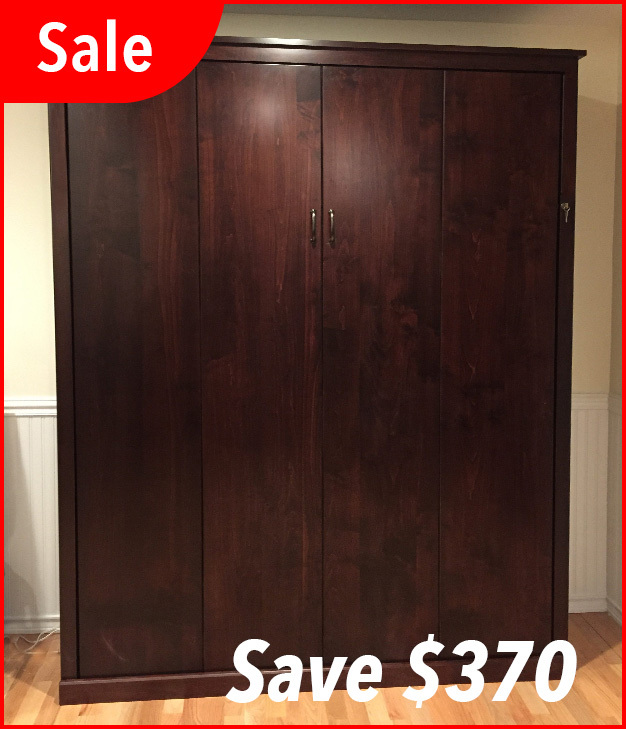 Queen Vertical Contemporary Panel Murphy Bed. 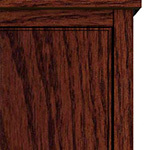 The cabinet is constructed of solid Maple. The face panel is constructed of furniture grade plywood. The unit is stained Rich Cherry with #R96 hardware and our standard headboard. 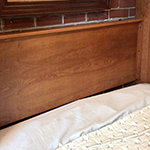 This bed also includes a 1" w x 4"h baseboard cutout for ease of installation. 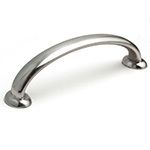 Gas cylinder-piston mechanism helps to smoothly and effortlessly raise and lower the Murphy Bed - The mechanism carries a Lifetime Warranty for the original owner of the Murphy Bed.